Please help Michelle Obama get her wish. Impeach Barack Obama! Am I the only one or have you noticed your liberal friends and family have been strangely silent lately? I tweeted as much Friday and, given the number of retweets in a matter of minutes, I gather I am not alone. Anyone else see a problem with a system that if you work, you have to pay taxes to the federal government, yet if you don’t work, the government pays you? (MICHAEL SNYDER) – The U.S. tax code is a complete and utter abomination and it needs to be thrown out entirely. 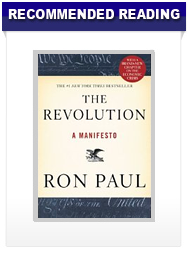 Nobody in their right mind would ever read the whole thing – it is over 3 million words long. 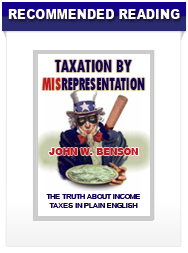 Each year, Americans spend billions of hours and hundreds of billions of dollars trying to comply with federal tax requirements. Sadly, it is the honest, hard working Americans in the middle class that always get hit the hardest. 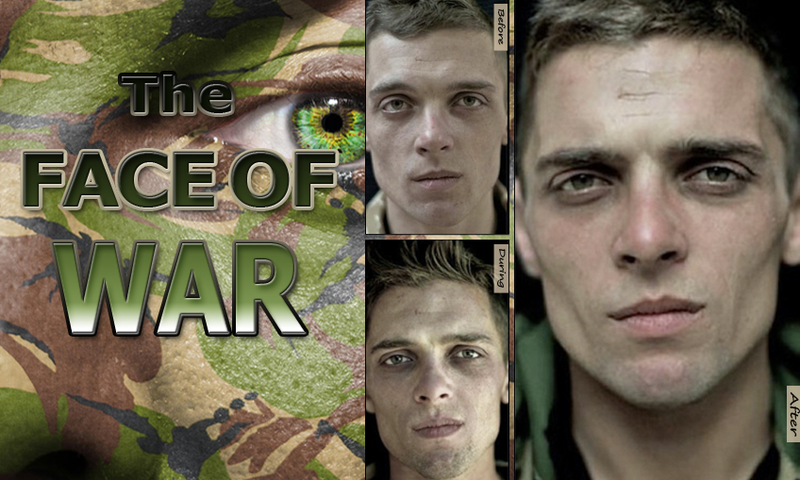 While the emotional repercussions of war aren’t easy to measure, these before, during and after photos of soldiers who have seen combat tell a pretty unsettling story. Matthew Spalding, Ph.D. (HERITAGE .ORG) – Across this great land, patriotic Americans are behaving subversively. Uncle Sam is not amused. DHS Is Creating Full-time, Paid, Army of — ARMED KIDS! 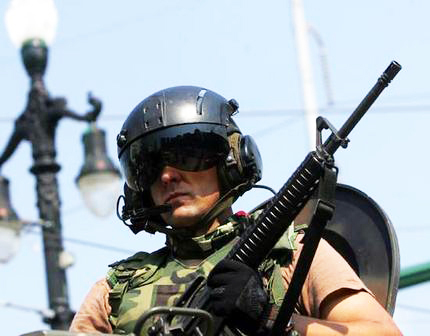 A newly leaked US Army Military Police training manual for “Civil Disturbance Operations” outlines how military assets are to be used domestically to quell riots, confiscate firearms and even kill Americans on U.S. soil during mass civil unrest. The document (PDF), which is dated 2006 and was used for a self-learning course at the U.S. Army Military Police School at Fort McClellan, makes it clear that the operations described in the manual apply to both “CONUS and OCONUS,” meaning inside the Continental United States and outside the Continental United States. 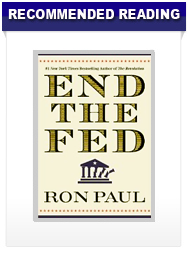 It’s no secret Ron Paul opposes public education as being unconstitutional and a dismal failure. Recently he announced a solution. 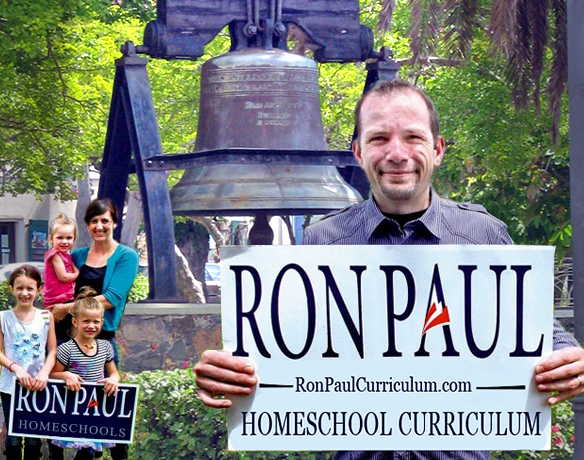 It’s genius, really — and perhaps in the nick of time : The Ron Paul Homeschool Curriculum. 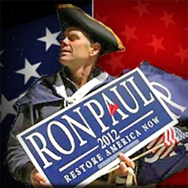 “Phase 2 of the Revolution,” The Ron Paul Homeschool Curriculum is based on the “history of liberty” and teaches the “biblical principles of self-government.” Paul’s schooling alternative not only bypasses the establishment indoctrination camps mislabeled as public education here in America, it also guarantees his message will live on by creating future generations of liberty-minded young people with a penchant for Austrian Economics. The most powerful thing that man possesses, that he may use to influence others either for good or for evil is… Words. This poignant video illustrates the power of words to radically change your message, your life and your effect upon the world. You’ll be amazed, and if you’re like me, a little teary-eyed, too. It looks as though Harry Reid can add 50,000 new domestic terrorists to his growing list. 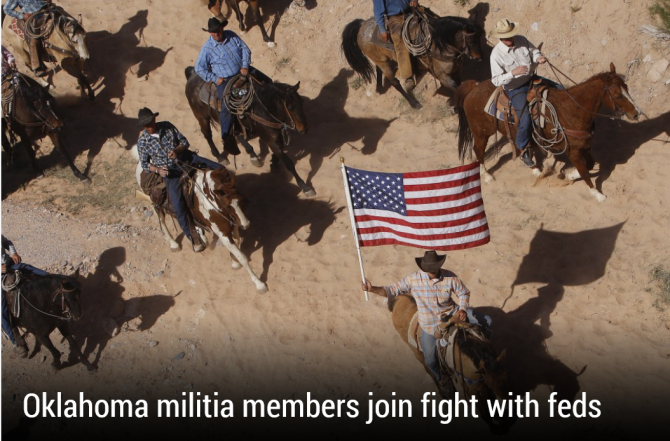 Organizers with the Oklahoma Militia say Cliven Bundy’s cattle were unlawfully herded by the bureau and they are willing to take up arms against the federal government for fear the practice could spread to the sooner state. To commemorate this Earth Day 2014, I have a question: Why on earth do we have to pay anyone to live on a planet that our Creator gave to everyone for FREE? 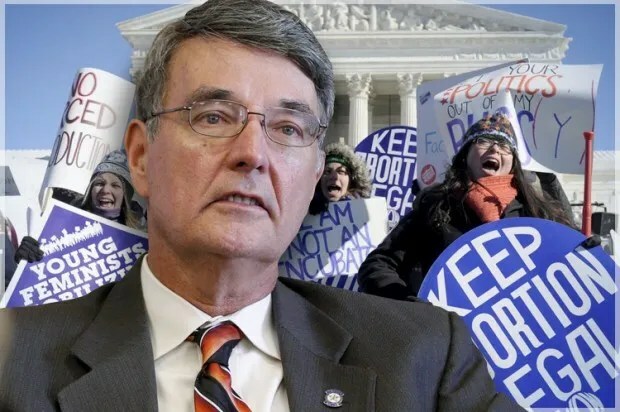 KRISTI KIRK (PATRIOTS AND PAULIES POLITICS & NEWS) – While I can appreciate his motives, I can’t help feeling Dr. Cox is a hypocrite for lambasting the GOP over being anti-choice when he is such an ardent supporter of Obamacare. He suffered terribly, unto death, for each one of us. Remember His Passion this Easter as you celebrate with friends and family. You know what’s actually been lost in translation? Our freedoms. What’s your best ‘Obama-speak’ translation? Add it in the comment section below! – What is it, exactly, we are fighting to preserve? Paul, a libertarian, has been critical of the agency’s large-scale gathering of data on Americans’ phone calls and Internet activities, saying it’s an invasion of citizens’ personal privacy. Christie has defended the program, arguing in large part that New Jersey residents are still suffering from the Sept. 11, 2001, terror attacks that killed nearly 3,000 in New York, at the Pentagon and on the hijacked plane that crashed in Shanksville, Pa.
Republicans on Sunday dismissed the argument that the party is being hurt by the feud between Kentucky Sen. Rand Paul and New Jersey Gov. Chris Christie about the direction of the party — but the infighting appears far from over.